With over 600,000 startups launching in the UK last year, each will take a leap of faith when it comes to marketing. It’s all about the gamble and as any startup will know, it is a gamble that may or not pay off. The key is to fully plan and executive an effective marketing strategy based on clear and achievable objectives. Your initial campaign can shape the future success of the business and so it is pivotal for attracting your first consumers, consumers who may even become ambassadors of your brand without them even knowing it! Here at BAM we regularly speak with startup businesses on a weekly basis. We guide them through the murky waters, we provide advice on the best routes to market, we share our experience of the student market and of course, most importantly, we help them understand exactly why they should be targeting students. With zero exposure in the student market, we knew that Unii were starting from a standing position and so we devised a plan of action that would get them off the ground and running. In a crowded market we had to ensure their campaign was clear, powerful and effective enough to cut through the noise. Using our experience and knowledge of the 1000’s of media channels available, we developed a multi-channel campaign that truly made waves in the student sphere. As a result of the campaign Unii gained a massive 150,000 sign ups in the first six months, which was achieved through a mixture of digital, display and face to face channels. 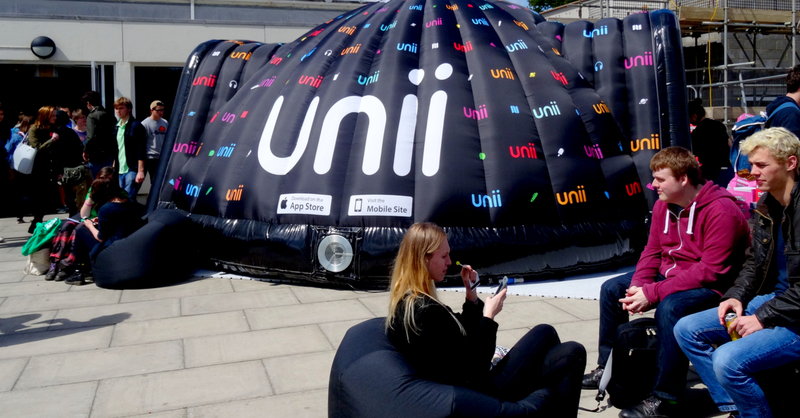 You can find out more about Unii’s success in the student market in their case study. Back to the present day, our latest startup business comes in the form of HireWindow. 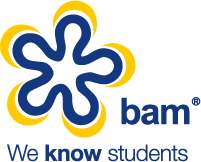 HireWindow came to BAM for help in launching their brand into an already competitive graduate recruitment market. 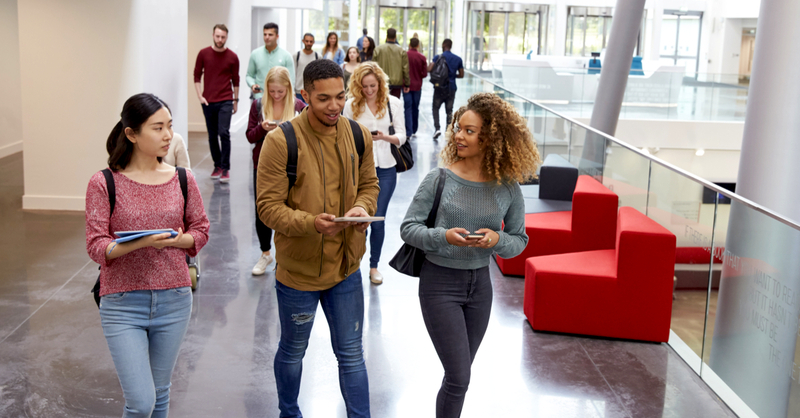 To achieve their objective of driving students to register to their platform, we formulated a campaign that was an effective mixture of social media management, careers fairs activation’s and digital media. 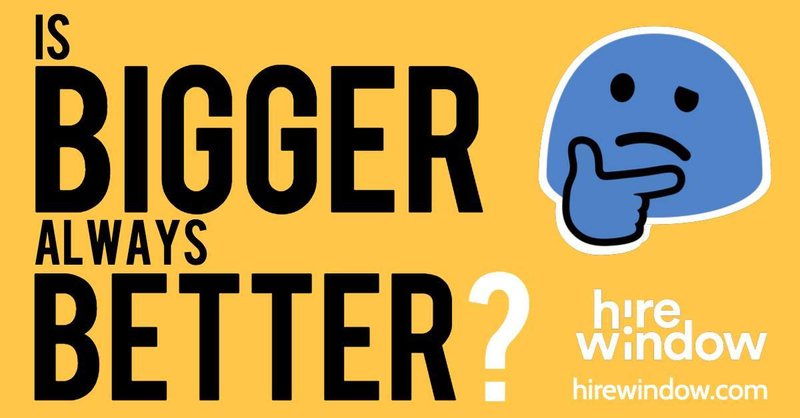 From content creation to the identification of the key sectors to target, BAM are working with HireWindow to guide them through this lucrative market and maximise their marketing spend. When marketing to students you cannot deny the power of face to face. However, there are several unique advantages of using digital media channels. The advantages include the ability to track campaign performance in real time and the ability to tweak and change the campaign to ensure budget is spent on channels that deliver the best results. BAM have all the tools and expertise to help brands develop and execute a cost-effective, target driven campaign that provides global access. With over 2.5 million students studying in the UK, startups have a unique opportunity to tap in to this key demographic of youth. As a startup brand you can be much more flexible in your approach and also be more intimate with your consumers, giving them more time and attention than larger established brands. Students are in nature early adopters, with the opportunity to become a brand loyal consumer, if your message is right. Never underestimate students, they are a savvy bunch and know when they are being sold to. They are much more receptive to brands who show they understand them and offer them something different. Take advantage of the community environment that students find themselves in, an environment that allows your message to spread faster giving you more exposure. If you are a startup or simply want to know more about the power of the student market then get in touch!